Articulate multiple potential strategies to meet your minimum goals, considering both known and novel strategies. Your team’s first step in developing its strategy or strategies is to take a broad look at a variety of approaches that might be able to help you meet your goals. At this stage, expansiveness, inclusiveness, and brainstorming are all important. This section will help you develop a robust suite of potential strategies to select from. Consult evidence base and situation analyses to identify potential strategies. Consult literature and knowledgeable experts about potential strategies. 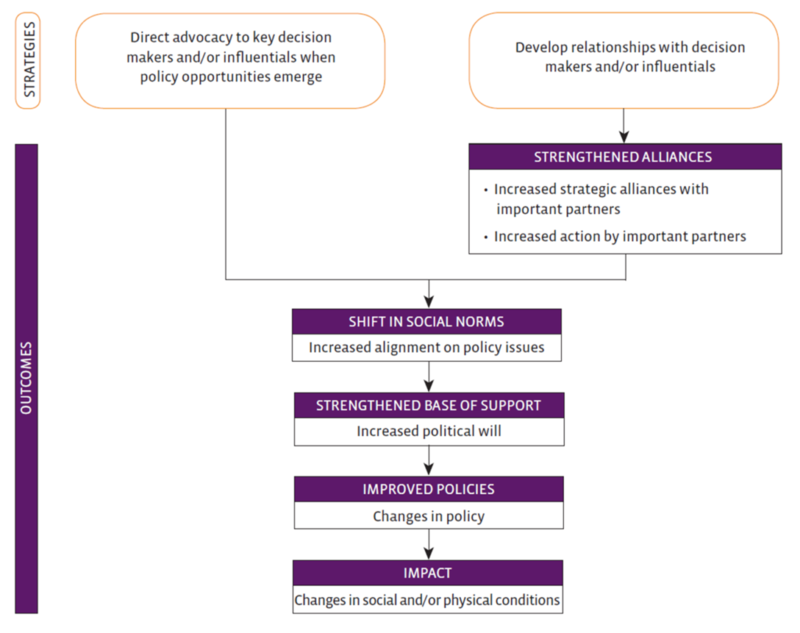 Use the causal links identified in the situation analysis to identify intervention points and opportunities to influence key actors. 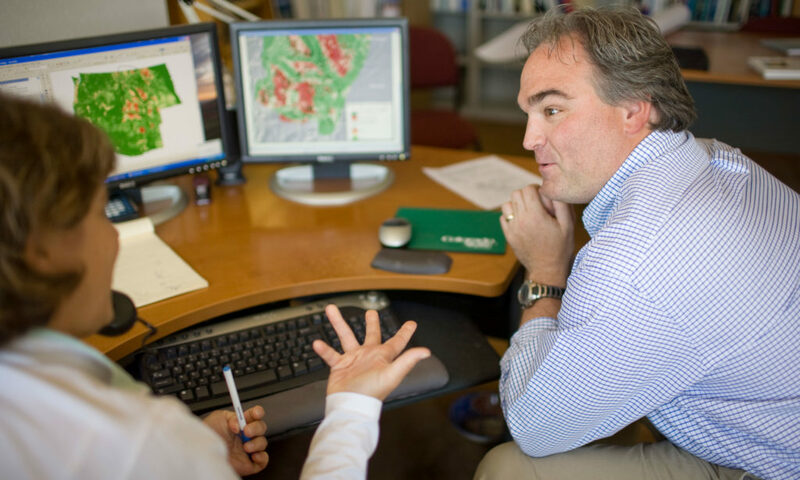 Consider using existing ecosystem service quantification tools. You will find some in Appendix J, strategy selection tools. Multiple-objective spatial planning is a rapidly evolving field, with approaches that vary widely in their complexity. Marxan, Consnet, and Zonation have been used successfully in conservation contexts. Seek strategies that create systemic change. This requires identifying whose behavior you are trying to change, and identifying opportunities to motivate this change. Individual planning team members brainstorm lists of strategies. Providing opportunities for individuals to produce ideas prior to group discussion tends to result in a broader and more creative set of ideas as fodder for discussion. Consider different levels of investment. Consider different levels of investment in an action or strategy as another approach to help develop options. The 'do nothing' option is important because it asks teams to evaluate what would happen without the action you're considering. This business as usual case is what helps build a counterfactual, allowing us to understand the benefit of any proposed strategy action. It forces us to ask a challenging but important question - what will happen in the future if we don't take action? Group discussion and external vetting expands and refines list of candidate strategies. A group of experts (deliberately drawn from diverse professional background and current roles) were asked to think broadly and freely about restoration and management options, initially as individuals then as a group during a workshop. To limit the risk that experts would prematurely discard potential options because of perceived socio-political feasibility issues, the experts were explicitly instructed not to consider the socio-political feasibility or desirability of potential options. Instead, experts were asked only to consider technical feasibility when proposing options. 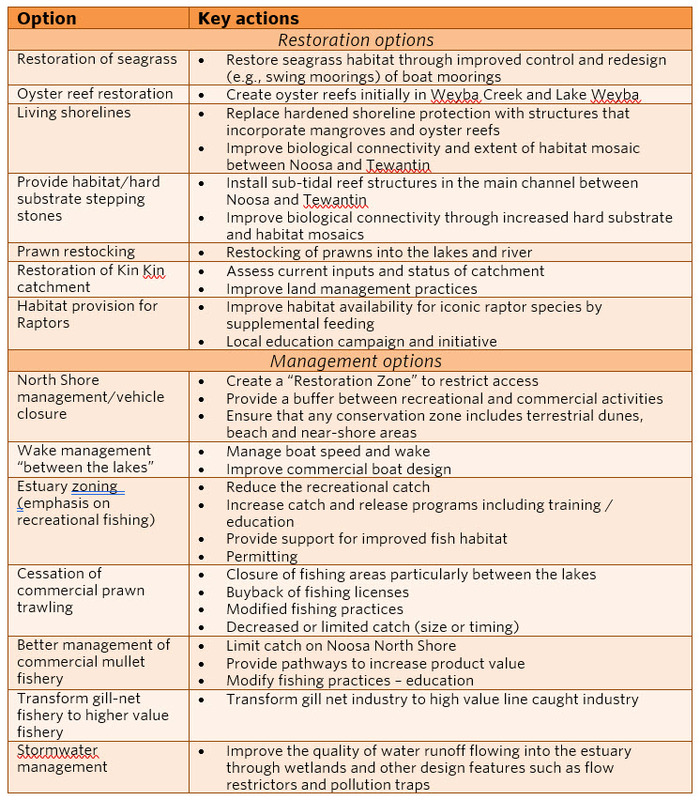 A total of 14 options were developed (Table 3), and in some cases were accompanied by maps that illustrated the location of the proposed actions. These options span a diverse, and sometimes unorthodox, set of actions. Identification of the most promising options was accomplished through a formal assessment of the predicted consequence of each option for the two fundamental outcomes. Anchoring is the psychological tendency to fixate on the strategies initially identified or the strategies that are most familiar to participants. This requires fighting significant psychological bias, but simply being conscious of this potential bias can help mitigate it. Having said this, it remains an important input to know the range of solutions that have been tried, either by paying attention to literature or having diverse experiences in the room. Participation in Communities of Practice relevant to the candidate strategies can help with this too. Combine sets of actions into distinct options. 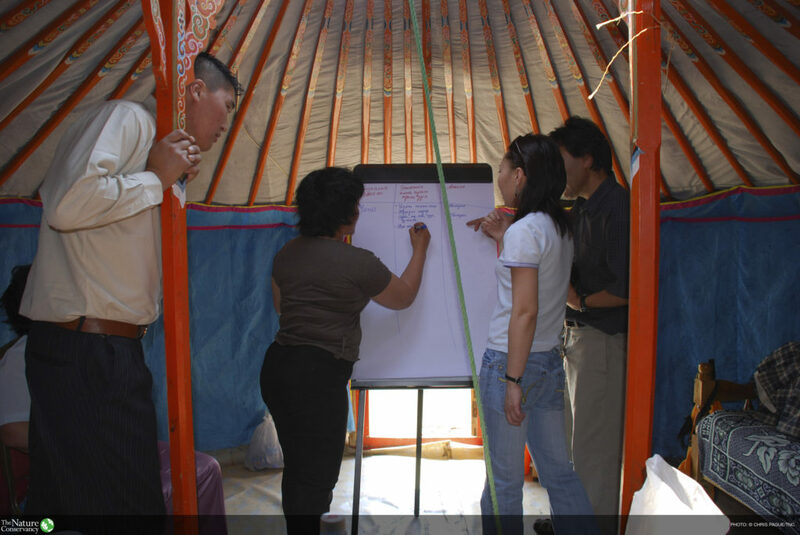 Alternatives can include a mix of actions, for example with some being on-the-ground conservation activities and others being advocacy for policy changes. It is fine for alternative options to be at different spatial scales. For example, building a fence to keep cattle out of a particular stream versus changing fertilizer application rules for an entire state. 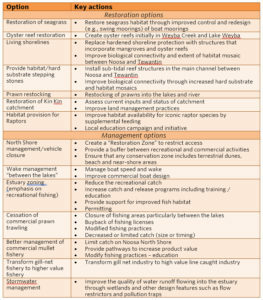 This table of economic and governance instruments provides a useful list of possible tools for your team to consider, along with their definitions, target outcomes, and examples of how each tool has been used for conservation. A SWOT (Strengths, Weaknesses, Opportunities, Threats) Analysis can deepen your understanding of candidate strategies by framing drivers from a different perspective. Invite input from diverse voices, especially those outside the immediate field. This is likely to be particularly important when thinking about alternatives in complex systems, which will be true for most conservation projects. Having a diverse planning and project team will also help in developing options. Tools for building diverse teams. Filter out strategies that have fundamental flaws. Eliminate those strategies that fundamentally cannot work, or where reputational risk or risk to vulnerable people is unacceptably high, as developing these strategies further would be a waste of time. Ensure that strategies respect social safeguards. 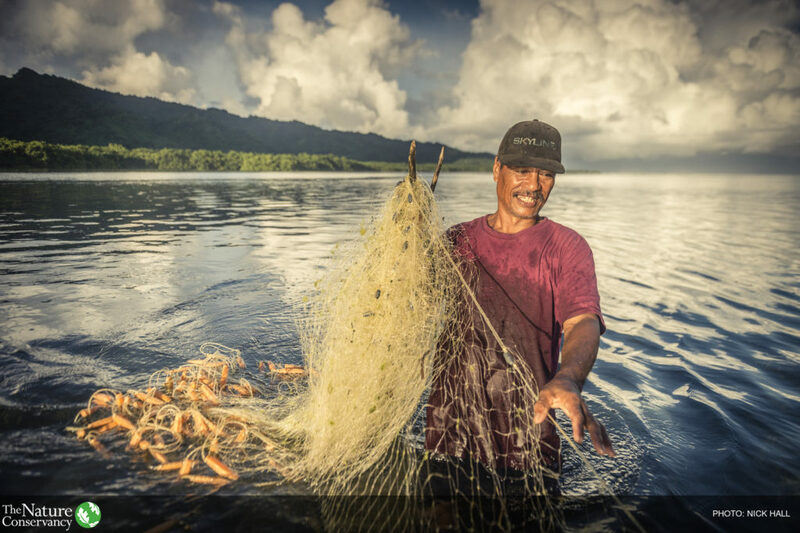 Strategies should incorporate social safeguards to avoid, minimize, or mitigate, risks and harms to people resulting from our conservation work. The social safeguard questions should be reviewed and strategies that pose unacceptable risk should be filtered out. In addition, consult stakeholders to ensure accurate evaluation of reputational risks and risk to vulnerable people. The default assumption should be that the option is feasible unless there is evidence to the contrary. 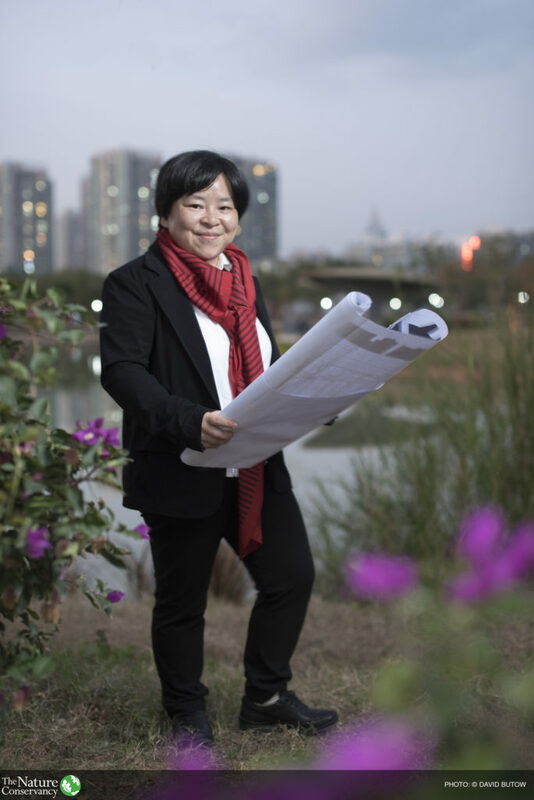 If assessment of feasibility is made a transparent and participatory process, it frequently turns out that what seems infeasible to one person is eminently possible to another. Prioritize strategies for further consideration. You may have identified strategies that should only be considered further if a more promising strategy fails to deliver. These strategies should be considered ‘low priority,’ and results chains and strategy mapping need not be conducted on them at this time. This guidance explicitly re-considers these strategies following a first round of Results Chains and Strategy Mapping. Did your process produce multiple strategies for further consideration? Did your process generate at least one novel strategy for consideration? Did you consider, at a high level, all major negative and positive impacts of candidate strategies on stakeholders and vulnerable people? This Northern Kenya Rangelands Livestock to Markets case study demonstrates how analyzing market forces and economic drivers can help conservation practitioners identify a markets-based and/or investable solution to a conservation problem. This case study was chosen because it successfully illustrates the connections between business opportunities that can arise from identifying market forces.